Lassigue Bendthaus is the electro-industrial project of Atom Heart, a highly prolific electronic artist who has released a large number of recordings in the trance, ambient, and mainstream techno genres. He has worked with such artists as Bill Laswell and Tetsu Inoue, with whom he has collaborated as Datacide. 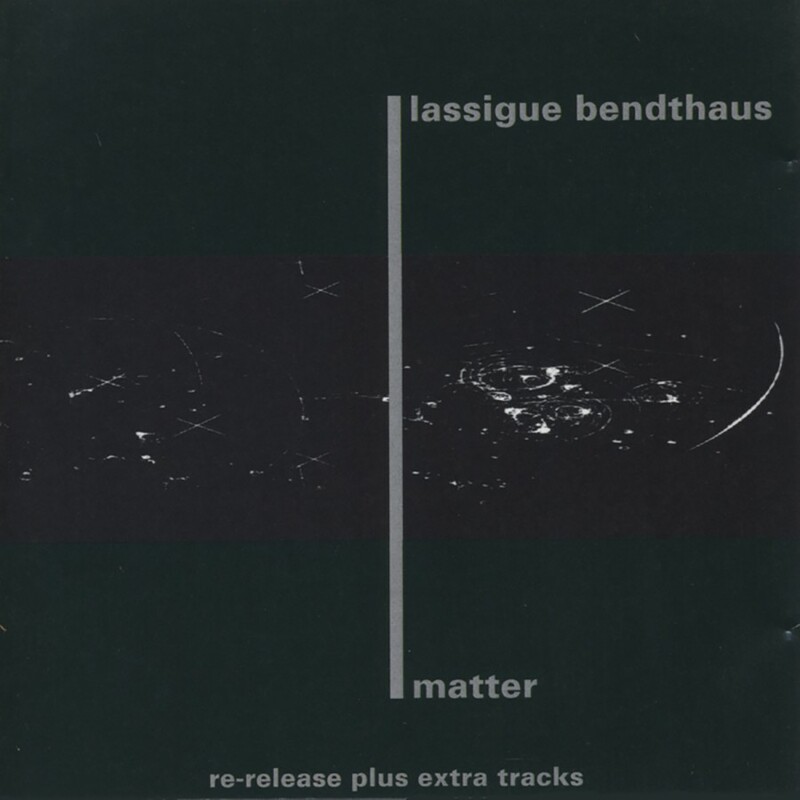 Lassigue Bendthaus first appeared in 1990, with his debut LP, Matter, appearing initially on the Parade Amoureuse label before Lassigue made his way over to the late great Contempo label, and ultimately to Kk. This CD paid strong homage to Kraftwerk, approaching the early industrial dance scene with a softer sequential approach than most of his contemporaries. 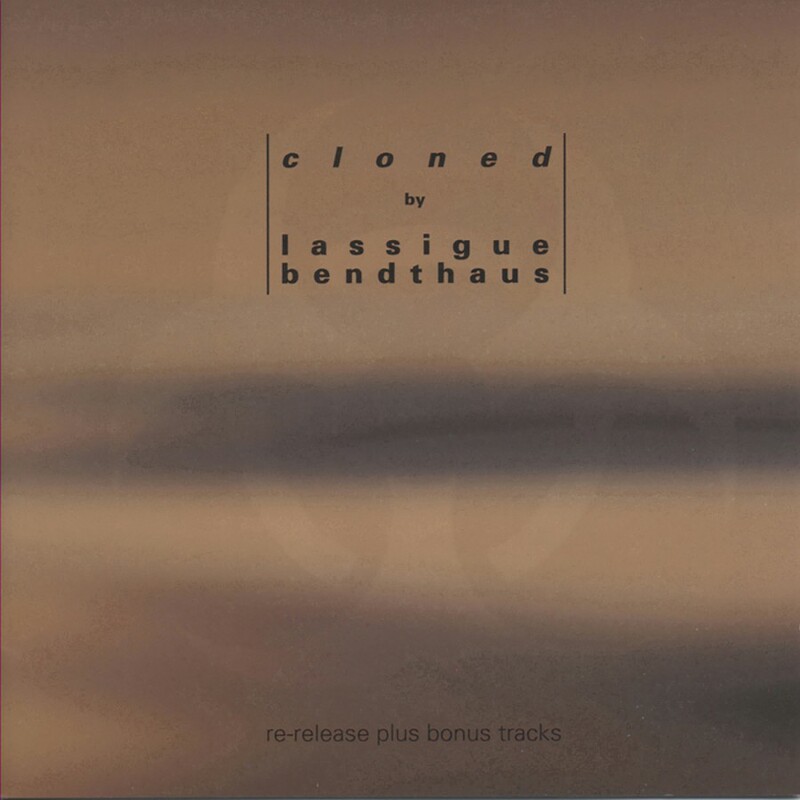 Cloned, Lassigue's second CD, emerged in 1992 with a sound that not only utilized samples, but promoted the use of his own music by others. A CD of isolated samples, Cloned:Binary, was released so that other musicians could readily "steal" from his own music without having to isolate them from the songs they were used in. No other artist has so brazenly supported the concept of "sound theft" before or since. The last Lassigue projects were released in 1994: Render and Render Audible, the latter being a full length set of remixes from the former. Since that time, Lassigue has been otherwise occupied with his various projects as Atom Heart, both as a composer/musician and as a producer for his own label. Since these initial releases, Matter and Cloned have been released in North America on the Metropolis label.